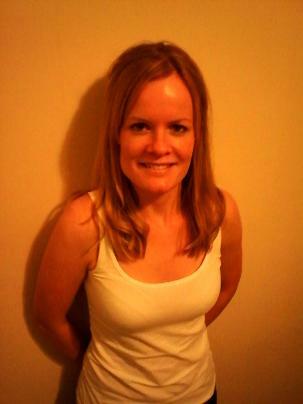 I am from Warwickshire and qualified in 2008 as a chartered physiotherapist. I currently work as a neuro physiotherapist dealing with brain injuries and neurological disorders in Leamington Spa following a 4 year career in the NHS. Coventry University awarded me The Scott Cup Award for care and compassion and since then I have developed my interests in holistic therapies with a particular focus on meditation and pilates. My Pilates classes focus on the close connection between the mind and body in a relaxed and fun environment that encourages a feeling of achievement and inclusiveness.